This is the Miyati village in the Khas Falia (cluster) of Jhabua district in Madhya Pradesh. 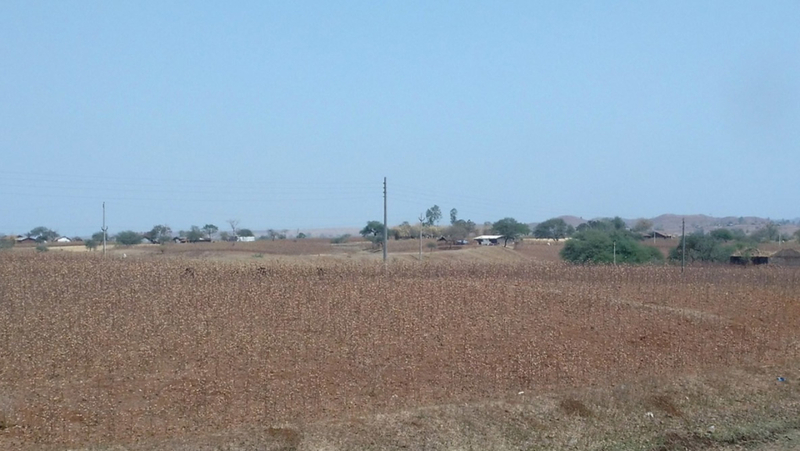 Those barren fields and the scattered settlement, with houses a kilometer away from the next one, portray a sad picture. This is the anganwadi centre in the same village. Those happy faces in that colorful tiny room portray a different picture – of happiness, contentment and hope. All because of this amazing woman – Sita Bhabbar, the anganwadi teacher for this centre from the last 10 years. Sita, initially, was known to be shy, not willing to communicate or take part in discussions and meetings. Though she would come to the centre every day, her heart was somehow not in what she did, she wasn’t enjoying what she was doing and that was directly affecting the proper functioning of the anganwadi centre. Until one fine day when she was asked to take part in a training organised by the ICDS department in the area. What followed was participation in numerous such trainings and exposure visits. Sr. Harsha from the Catholic Diocese of Jhabua, recognised Sita’s talent and capacity much before she herself did. 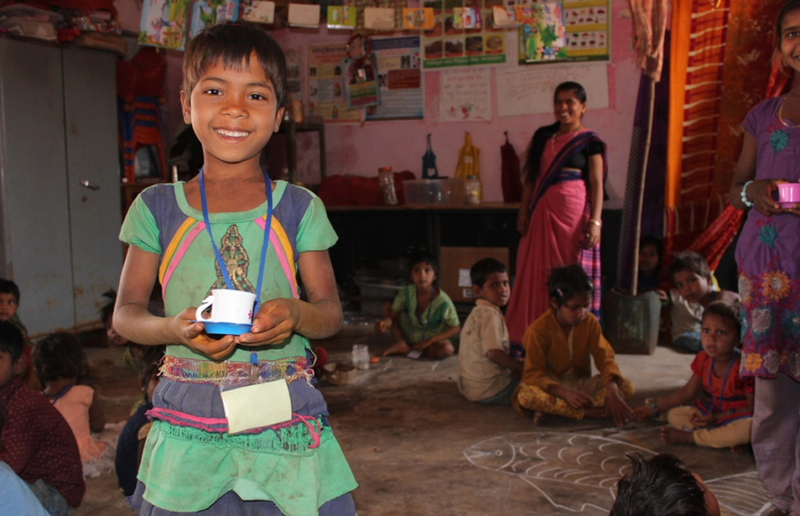 She realized that Sita had everything that is needed to make her a great anganwadi teacher and all she needed was someone to believe in her, someone to guide her. This is Sita now – motivated and happy. She makes the best use of resources available at her disposal to ensure that the anganwadi looks colorful, lively and makes the children feel at home, be it making bags for all children out of spare cloth pieces or sarees, a long feeding mat from old plastic sacks or counting pegs out of corn cobs. 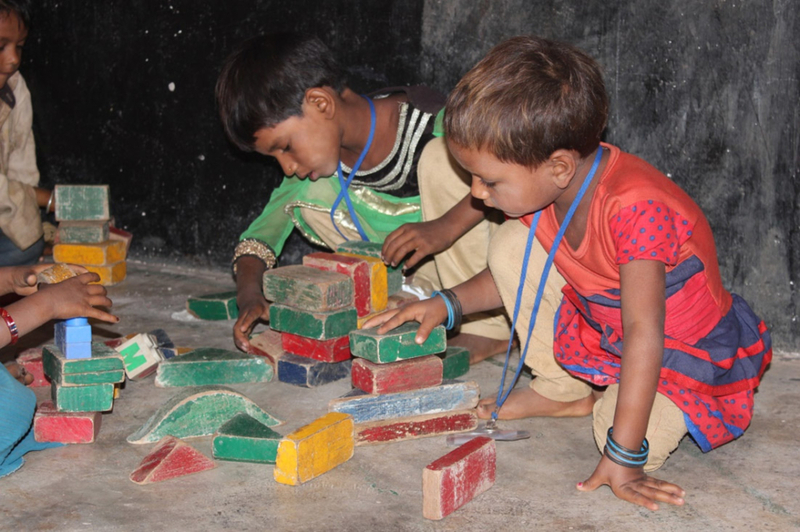 Sita, along with her anganwadi helper Shakuntala, follows the 11 step methodology for anganwadi centres in which the 2 hours of the day for which the anganwadi runs, are strategically divided into 11 activities. She loves her children and the children love her. She has seen so many children successfully transition into primary schools, which she says has been her inspiration throughout. “All these children one day becoming successful and independent is all I hope for… I don’t like holidays or Sundays because I miss being here and miss being with my children. I know they miss me too!”, says Sita. When we look at Sita, we see a young woman, so strong and motivated, doing the best she can to make that tiny room in the village a place where future leaders are born; we see a teacher doing more than her usual tasks and responsibilities; we see a mother giving love, knowledge and affection to so many children like her own; we see an idol, an inspiration for so many around her and for all those who read Sita’s story. These are the faces behind this happy magical place.